With the 124th overall pick in the 2016 NHL Entry Draft, the Montreal Canadiens took a gamble on Casey Staum out of Hill-Murray High School in Minnesota. The 5-foot-11-inch, 181 pound defenceman was overlooked by NHL Central Scouting coming into the 2016 Draft, mostly due to a broken ankle early into his senior year at Hill-Murray. Another concern was that Staum chose to play his senior year in high school as opposed to moving up a level to further develop his skill set. 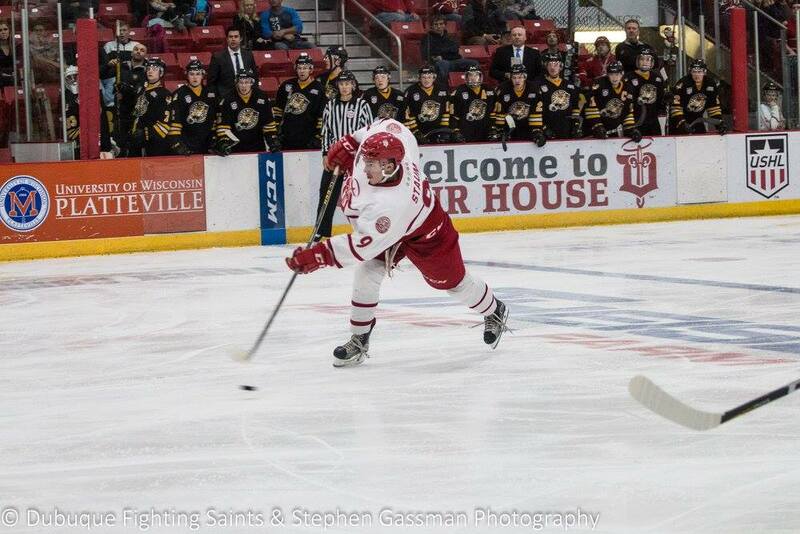 This season, the defenceman is playing with the Dubuque Fighting Saints of the USHL. He was described as the best player they have had in training camp, and has continued that trend through the season to date. Staum’s best attribute is his skating, which is already at an NHL-level. It is what attracted the Canadiens to take a chance in the fifth round on him. He possess a great first-step burst and smooth transition in all four directions. In the age of the fast-paced NHL, Staum has an advantage over most of the Habs’ defence prospects. Staum also has great vision from his own end, and is a decent passer and a better playmaker in my estimation. Staum is not a player who you will see carry the puck end-to-end, instead preferring to make a safe first pass. Rarely turning the puck over, the 2016 Mr. Hockey finalist in Minnesota has committed to attend the University of Nebraska-Omaha next season. With Staum, this is probably the best route for him to take, at least for the short term. His major flaw is his lack of physicality. At only 19-years-old, he will be given the time to fill out his frame and work on the physical aspect of his game. Playing against bigger, stronger players at the NCAA level should help round out his game. There is no doubt that Staum is a four-to-five year project and will need that time to develop not only his physical play, but to adjust to the speed of the U.S. college game. While they don’t play the amount of games they do in the CHL, they do train on ice and dry land as well more so than the CHL teams. This is best suited for him at this point in his career. Projected as a solid two-way defenceman at the NHL level, a fifth round gamble may pay off in the long run for Montreal. 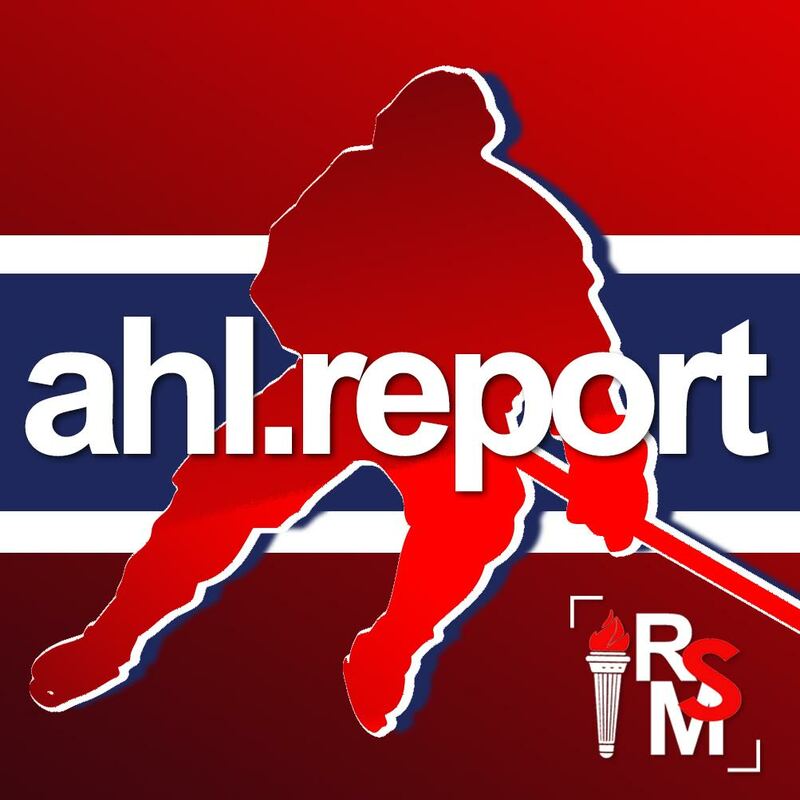 The Habs have loaded up with defencemen through the NHL draft over the past few seasons and have a bright future with the likes of Mikhail Sergachev, Victor Mete, Staum, Arvid Henrikson and Noah Juulsen ready to begin their careers as Canadiens. Albeit some sooner than others.